Pulling into your home should be a welcoming and not another frustration to your day. Snags and grabs from your garage door rising could be the signs of increasing damage. 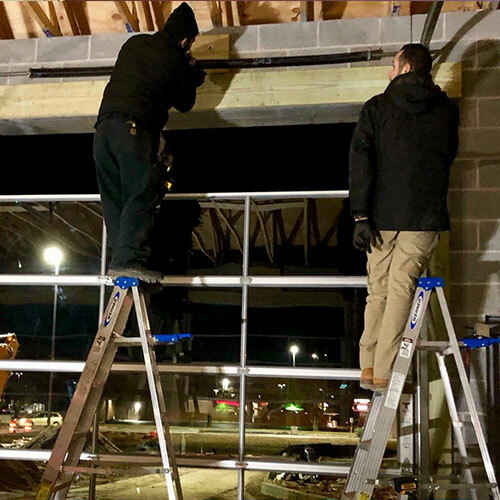 That is why calling the professional garage door service company in West Windsor that is there for you anytime of day or night. 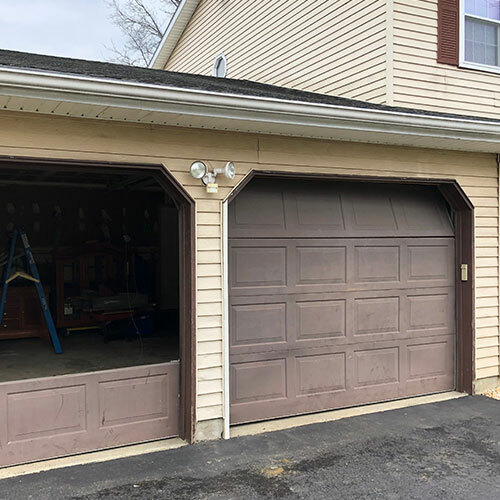 All Day Garage Doors 609-533-5147 has solutions that work within all budgets for garage door repairs and new installations. Our selections of styles will help you modernize your garage for optimal functionality. That means you can operate as you please with no worries about frozen chains or stale hydraulic openers. 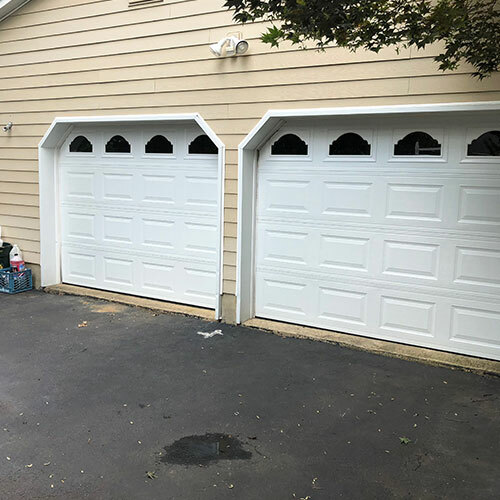 Let’s get you ready for a cold winter with a secure garage door in West Windsor from All Day Garage Doors. 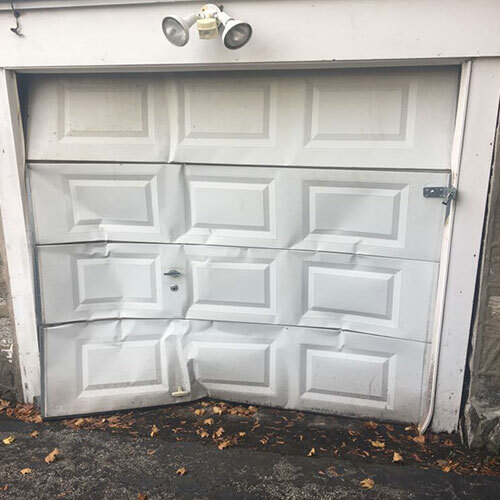 Some incidents with garage doors are quite obvious. 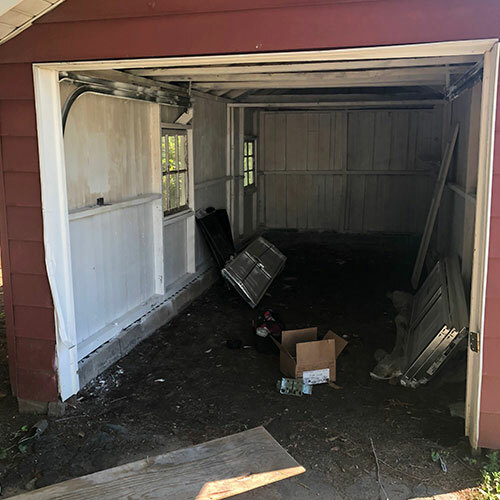 If say, a novice driver pulls a bogie and bust some of the paneling in your garage door or makes a significant dent then we can help. 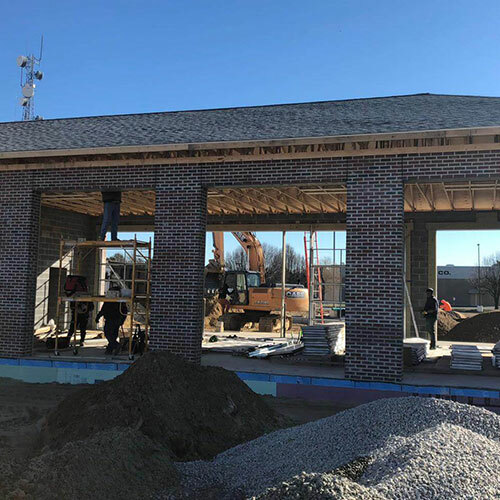 However, much of the normal repair work we do involves checking your sensors, tracks, and opener system to discover why it is not operating as smoothly as it should. A lot of the times, we can have the right part and tools in our trucks to finish the job on the spot. If any repairs require any length of time beyond us simply arriving we will let you know all schedulings and options. 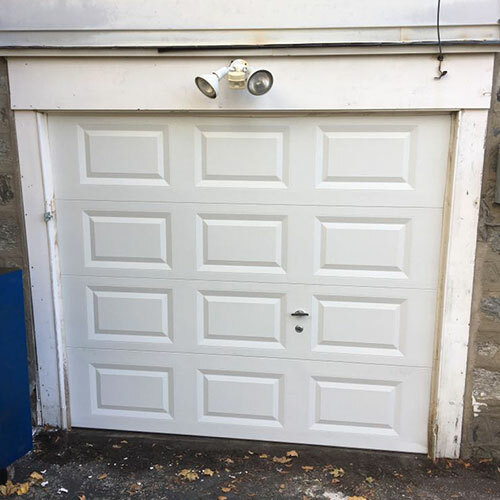 Let us secure your garage door to a safe manner and let you choose from the options that fit price and style. 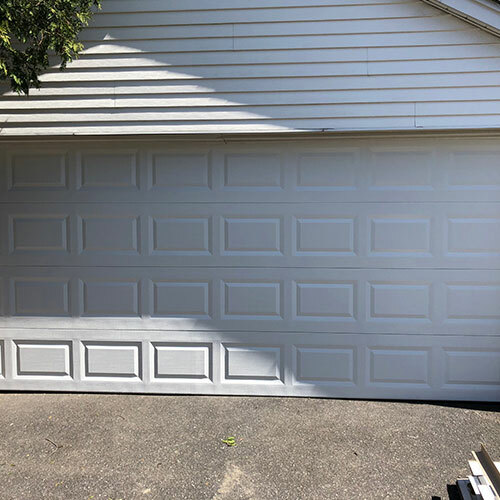 We are here for garage door repairs around the clock so give a call and get the service you need today! 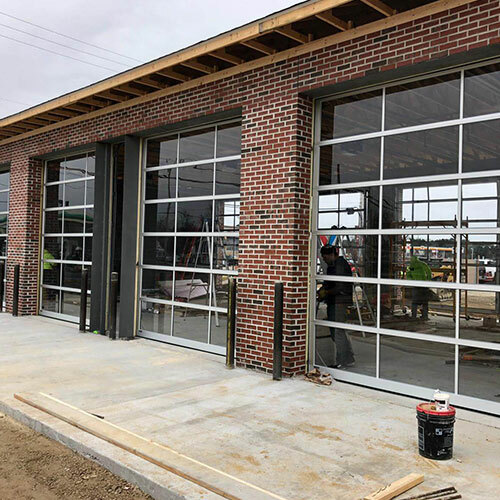 There are always fine options to select when it comes to a new garage door. Do you want a rolling garage from? Or do you like a more classic style? 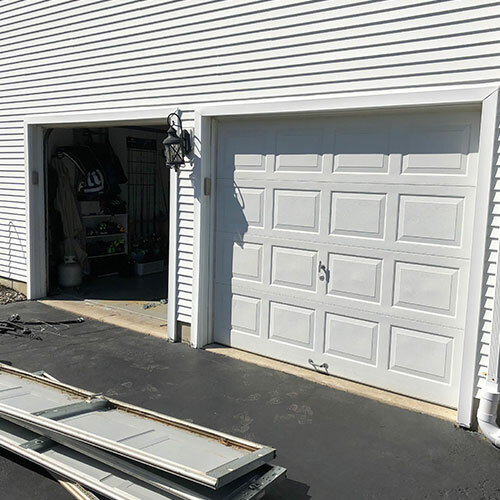 Install new garage door opener systems the same day. We can customize the controls so you can be as far as Mercer Lake or 2 inches from the door to open it. 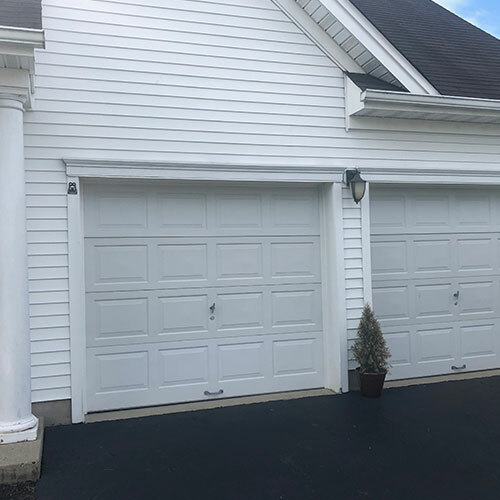 The choices are yours when you call up All Day Garage Doors and let us know that you want the best garage door installed at your home in West Windsor, NJ today. We have top brand models to select from and the styles that will raise your property value and help you make the sale of any house. 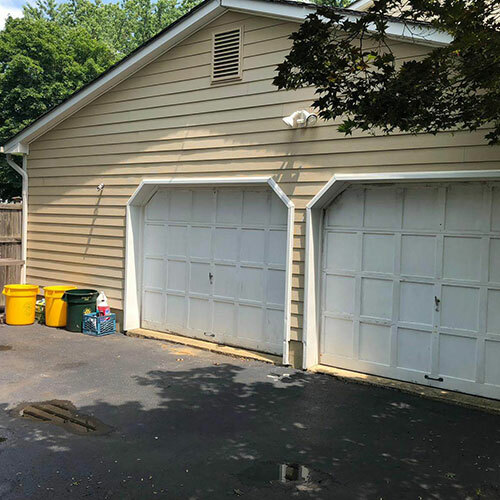 Remember, the garage door is often 30% of the visual that your neighbors see. 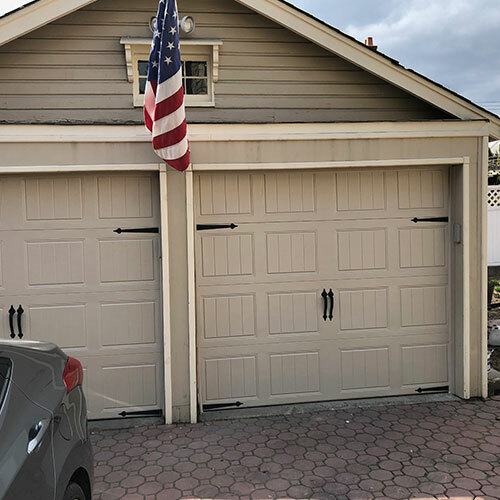 If you want the best prices and options for new garage doors and instant garage door repairs from certified professionals who stand behind their work and the manufacturer’s warranty at all costs then call All Day Garage Doors a call 609-533-5147 and take control of the remotes in your life. 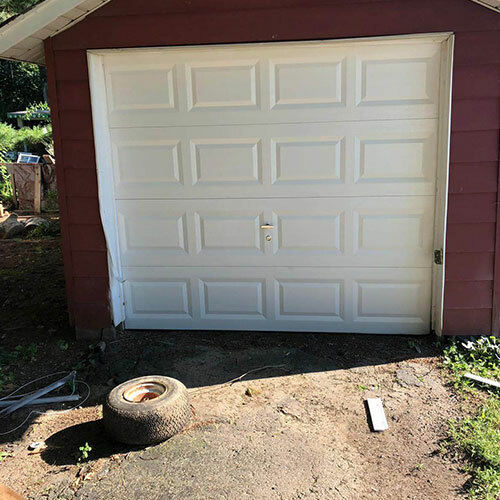 Access the control you want for your home garage door and replace the parts that need be while saving money on garage door repairs with All Day Garage Doors West Windsor, NJ. All Day Garage Doors a call 609-533-5147 and control the remotes in your life. 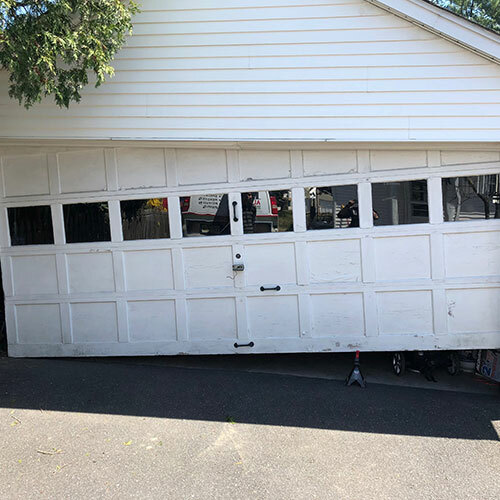 Access the control you want for your home garage door and replace the parts that need be while saving money on garage door repairs with All Day Garage Doors West Windsor, NJ.